After obsessing with the Gilmore Girls for 3 months, I have been taking it easy on the iPad watching. Mostly because I was so obsessed with Gilmore Girls and I don't really want to repeat that and because I haven't found anything comparable. Also if you are wondering based on my post about what I streamed in December, I still have not finished the final episode of the Gilmore Girls special on Netflix. I really should just watch it but I just cannot! The first thing I streamed was this movie on Netflix. It was an ok movie, nothing too great but it was nice to watch something while I was blogging. 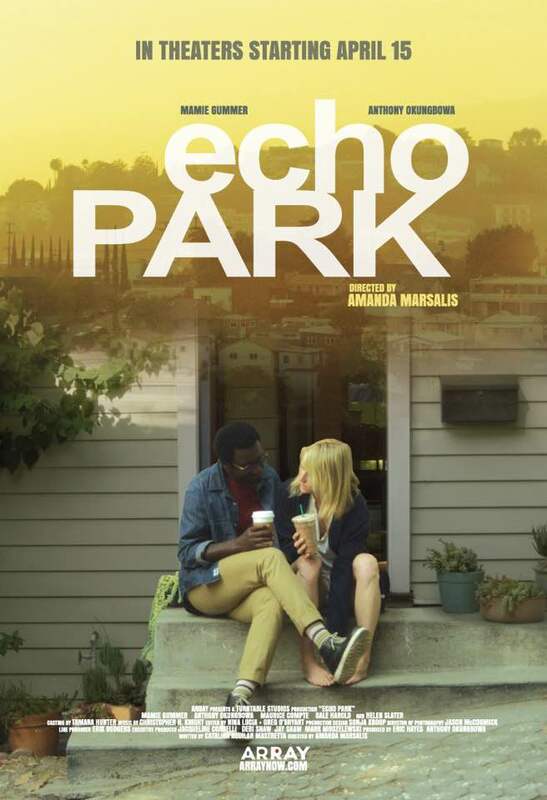 Both characters were unhappy in their current lives and one came to Echo Park when the other one was getting ready to leave. The movie discusses their relationship as it prepares to end and of course there are twists and such. If you need something that you don't really need to watch but need something to fill the quiet then this would be good. 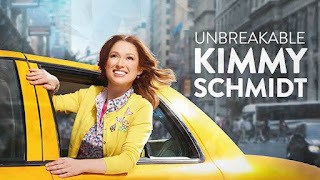 I watched Season 2 of Kimmy Schmidt while running on the Treadmill and it was fantastic. The episodes with Tina Fey were top notch. I think I loved this season more then the first. And good news if you are a fan, season 3 comes out in May!! This is available to stream on Netflix and Netflix Canada. I have been watching this show on and off for awhile. 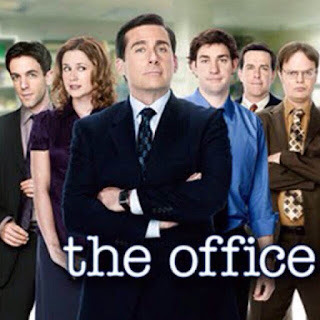 I am currently on season 2. This show is super funny but I tend to be able to only watch a few episodes at a time before it gets to be too much and then I have to stop for awhile. It is currently still airing on the Comedy Channel in the US and not too sure about Canada's comedy network but you can stream the first 2 seasons on CraveTV. Hillary Clinton makes a cameo on one of the episodes and it is fantastic. I definitely recommend watching this one. So I have been watching this while running on my treadmill. I think I made it to the end of Season 2 in January and got to watch the conflict resolution episode which is quite possibly the funniest episode of TV EVER. This is available on Netflix Canada and if you have never watched this show, I really recommend it because it is fantastic. 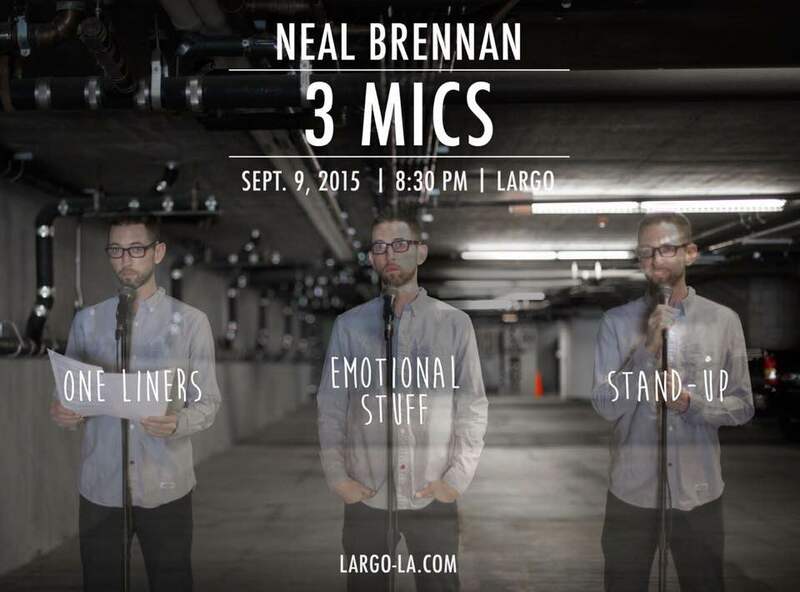 Neal Brennan is a comedian and has written some skits for SNL, was a writer on the Dave Chapelle show, helped write Half Baked, and is currently a writer on the Daily Show with Trevor Noah. This is only about an hour long and is so funny and fantastic and so full of awesome. 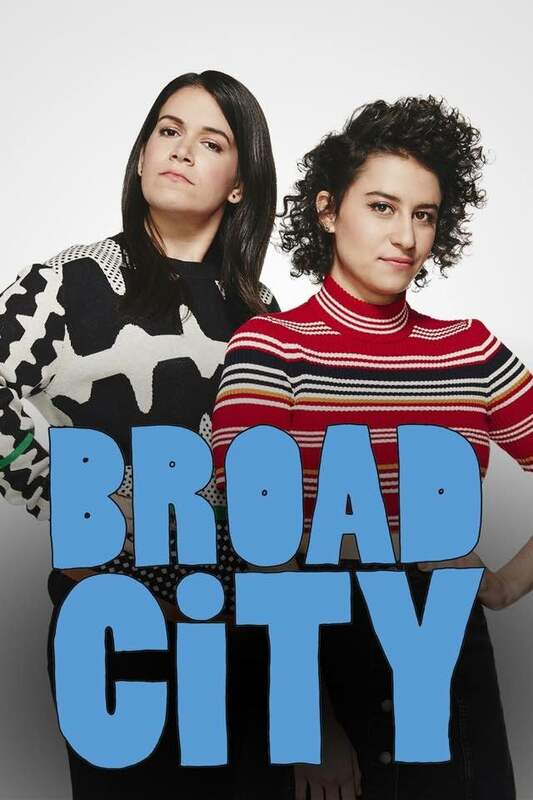 It started as a show in NYC that was continuously sold out until it closed and then they did a special that is now airing on Netflix and Netflix Canada. 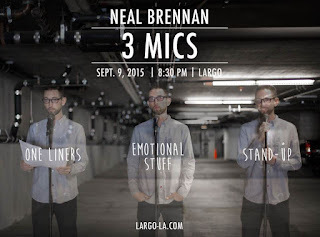 If you are a fan of comedy and comedy specials, definitely give it a watch. 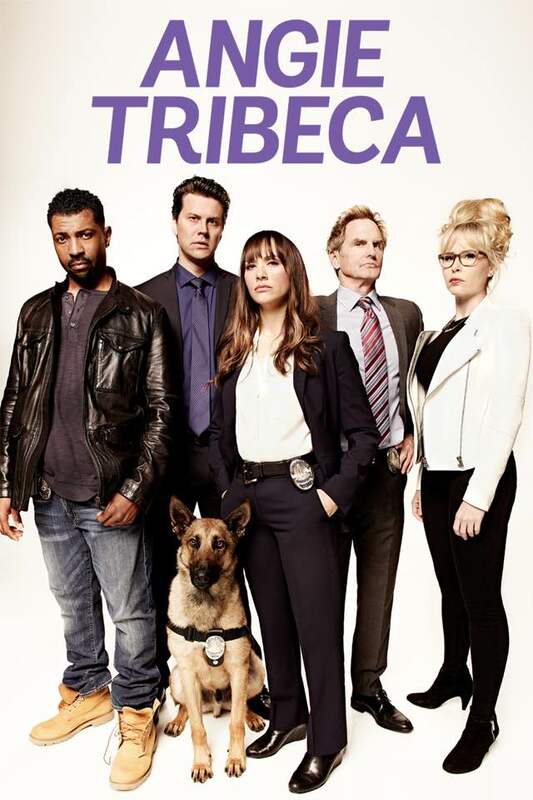 I saw Crave TV tweet about a second season of Angie Tribeca and then saw it was created by Steve and Nancy Carell or something like that. They are involved somehow. I only watched one or two episodes in January and I really wasn't sure if I liked it or not. You will have find out next month if I did haha.